Approximately 1 oz. dried sweet violet flowers (Viola odorata). 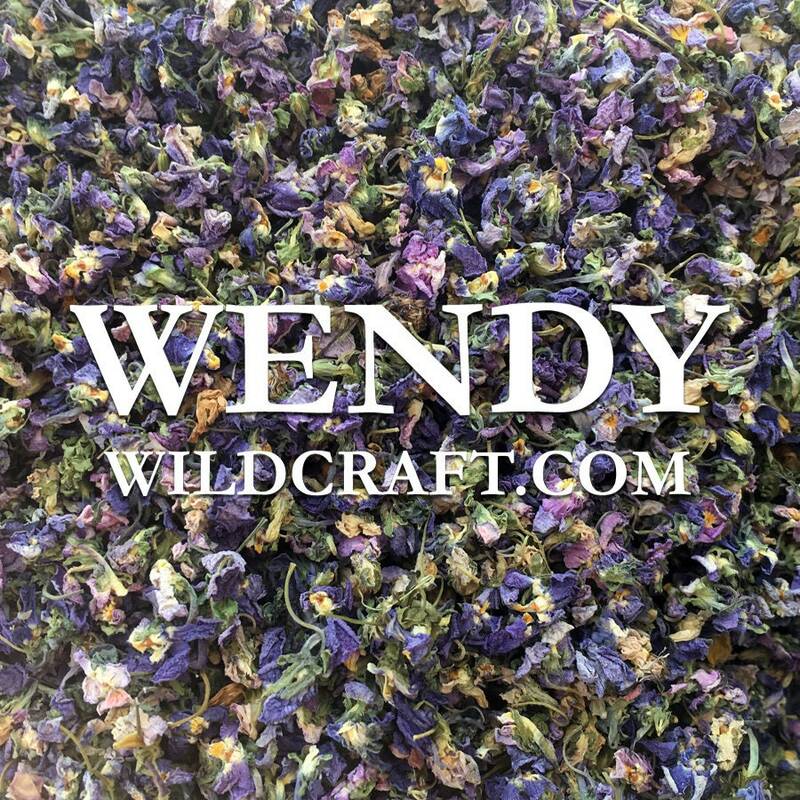 Violet flowers can be used in bath bombs, soap making, scrubs, skincare, cosmetics, candles, potpourri, confetti, crafts, tea, and more.